The former Tottenham Hotspurs forward was the subject of jeers in Real Madrid 3-2 victory at home to bottom side Huesca after missing a gilt-edged chance. This has become a reoccurring theme this season as Madrid fans have continually poured out their anger on the forward due to the poor season endured by Madrid. The Los Blancos are most likely going without trophies this season as they have been knocked out from both cup competitions and sit 13 points off Barcelona in the Liga BBVA table. It hasn’t had much of an impact on the number of people searching for Real Madrid tickets on this website, but does show how far they have fallen since Zinedine Zidane resigned just after winning the Champions League last season. With Zizou back now, there has been growing speculation that the player will be jettisoned out of the club in the summer but reports say that the Wales forward is not going to budge under pressure from the club. 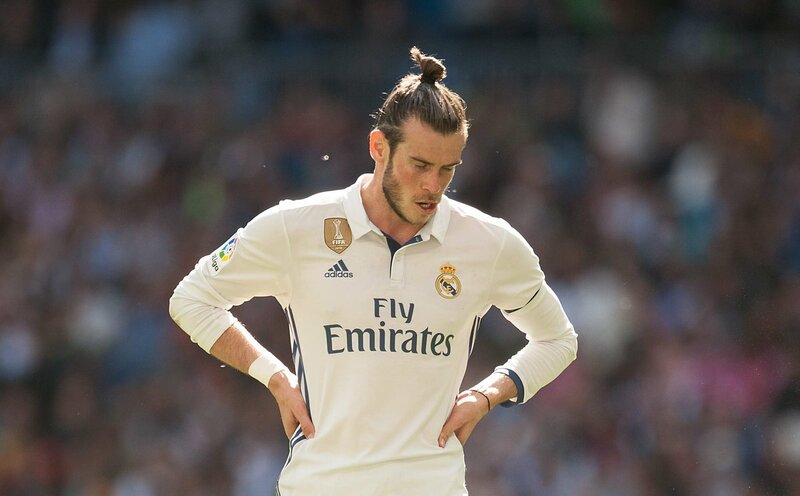 Bale believes that he is not to blame for the club’s poor run of form and is looking to finish his contract with the club which expires in 2022. Manchester United have been touted as a possible destination for the player according to reports from England. Bale is seen as a player that can provide instant success for the Red Devils and his arrival would transform the club in the final third. There is no doubt about his abilities but his injury record is very poor and may affect his transfer. 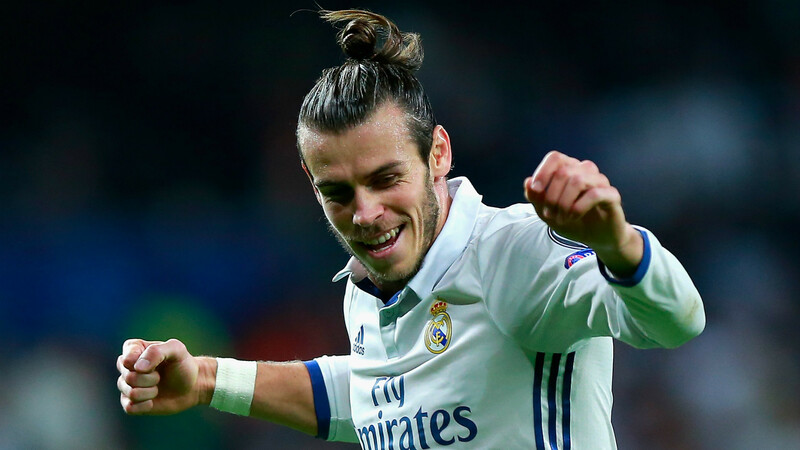 In addition, Bale earns a huge wage believed to be around €500,000 and Manchester United are not willing to break their wage ceiling for a player that has a few seasons left in the tank.